2/18 Metrolink CircuitCampbellfield Victoria Australia 3061. 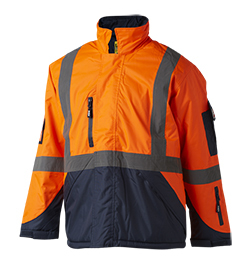 Every XAX Safety Garment (where applicable) meets and exceeds the requirements of ASNZ standards. 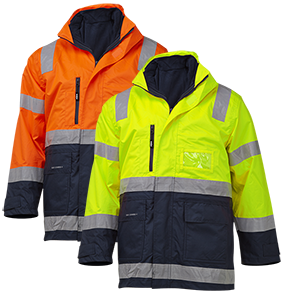 Safeguard your workplace wellbeing by selecting and wearing a fully compliant XAX HI-Viz Safety Garment. Selling our products via a National Network of Independently owned and operated Distributor/Stockists throughout all States of Australia. 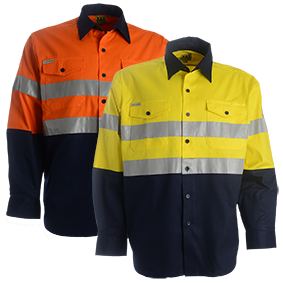 Market and Distribute a range of "workingwear" (Work and Business Apparel) that is both Functional and most importantly Value Affordable. 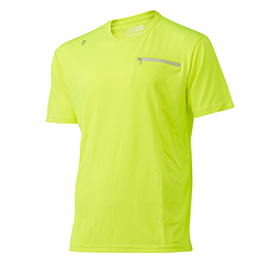 Select a XAX Garment and discover why XAX garments look goodonya! XAX is proud to annouce our partnership with Rockrooster Footwear which adds quailty, comfortable value for money safety footwear to our range of XAX workwear. "NEW" modern design Light Cool Comfortable 130gsm Moisture Wicked Polo just the right T to keep you cool and comfortable during the hot summer. For more information or to view a sample please ring the sales office or ask your local XAX stockist. 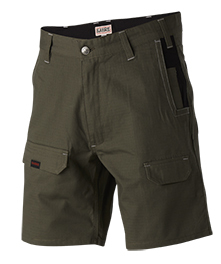 "NEW" 220gsm Lite-Weight Cotton Ripstop Shorts, tear resistant stronger than traditional workwear yet cooler to wear for added working comfort. For more information or to view a sample please ring the sales office or ask your local XAX stockist. 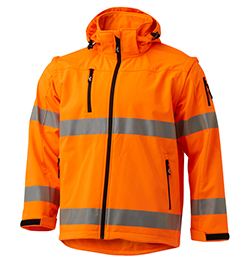 At XAX Apparel we strive to not just meet but exceed our distributor exceptions with a polite and supportive customer service team and effective and logisitics and warehousing to ensure orders are dispatched and delivered on time everytime. 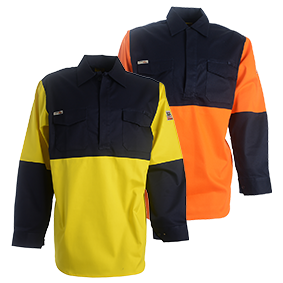 Develop a range of functional, wear able, innovative and affordable workwear that focuses on the XAX Xtra features And Xtra-value approach. 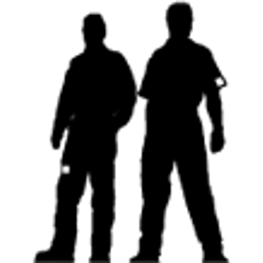 Our Management team have collectively over 40 years experience in both sourcing and supplying all Industrial markets with work clothing, safety footwear and related safety equipment. To stay updated with XAX Apparel you can connect with us through Facebook and Linkdin for the latest offers and new product information..